Looking for a Vegan Cafe in Goa aren’t you? Vegans come in all shapes and sizes. There are die-hard vegans, Instagram-only vegans, religiously raw vegans, and just about everything else in between. But what all Goan vegans and vegetarians share (hopefully) is a craving for a plant-based, animal-free diet sans meat, dairy, and eggs. 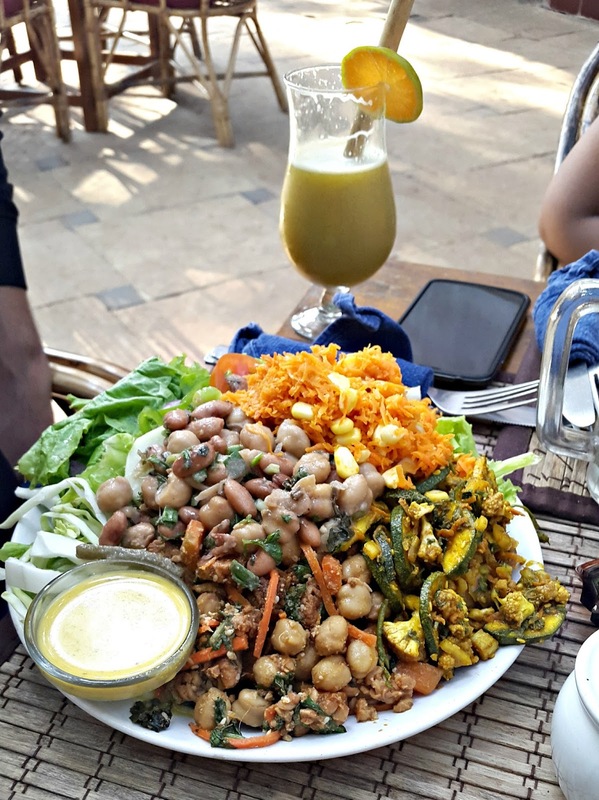 But even the most dedicated vegans get frustrated when it comes to where to eat and what to eat, especially when searching for the best Vegan Cafe in Goa. 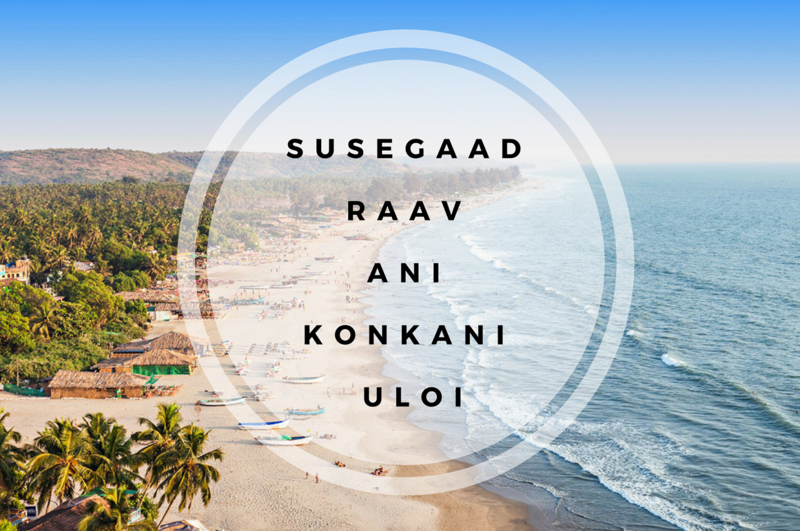 So whether you’re living here or just visiting to enjoy the lovely weather and unbeatable beaches, the Goan vegan food scene has something for every taste. It should be said, right off the bat, that Mandala Cafe is beautiful. A cross between chic and casual, this vegan cafe and restaurant in Goa is decorated with festive curtains and tiles. There’s also a gorgeous courtyard and, inside, high ceilings with a large painting of Lord Ganesha. Wherever you choose to sit, order the guacamole—it is truly fantastic. 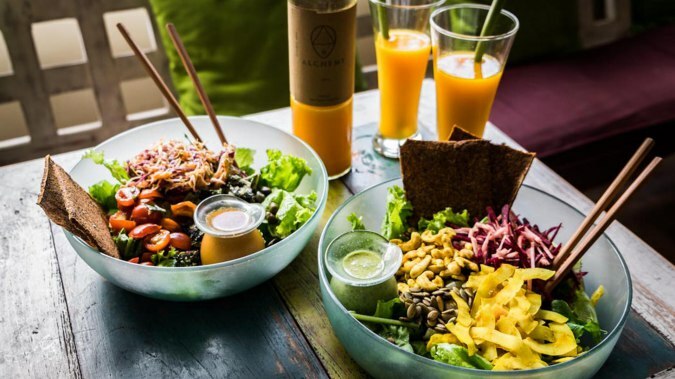 This vegan cafe in Goa has become an Agonda staple thanks to its healthy food, fast service and prices that won’t break a budget. Creative and global-inspired dishes like Tofu Steak, Power juice, and Spinach Lasagna allow diners to explore culturally diverse cuisine. While more traditional orders—the vegan BBQ burger—are constant crowd pleasers. 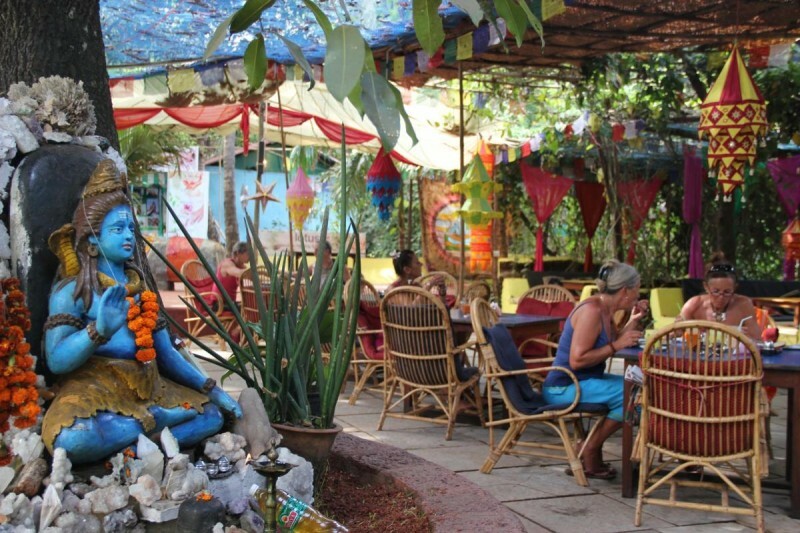 When around town, be sure to not miss this Vegan Cafe in Goa. Old-school vegans couldn’t have dreamt of such a place: a 100-percent organic vegan cafe in Goa. If you want to unwind and just chill whilst enjoying some great vegan food, then head to Saraya Café. 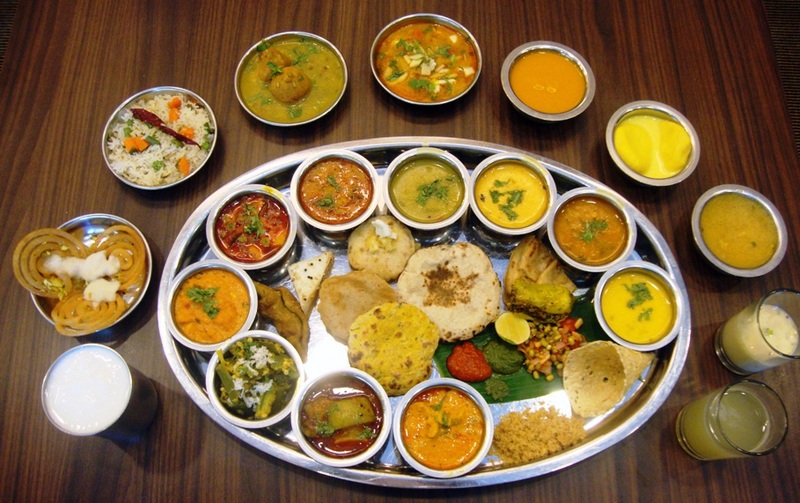 They offer a vegetarian thali and coolers. 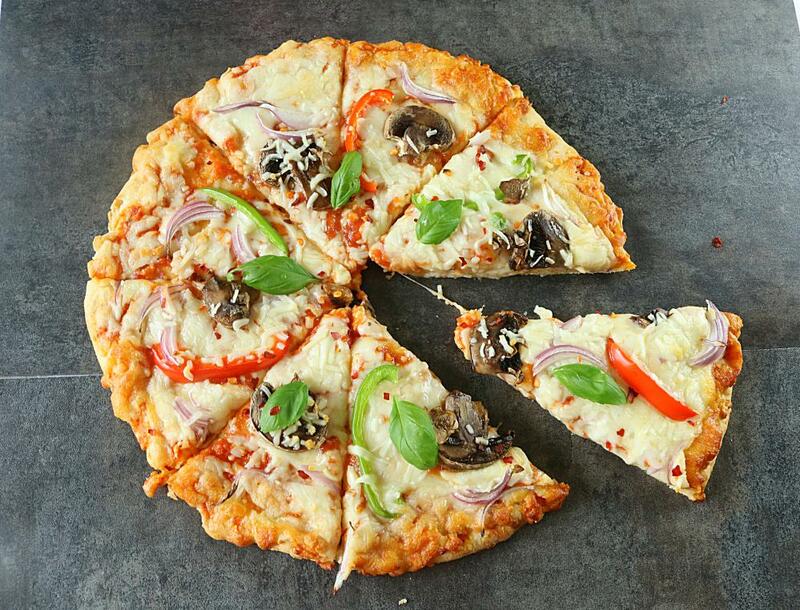 Everything is organic and fresh, and their wood-fired pizzas are the best thing to try here. If you’re looking for a vegan cafe in Goa with great pizzas and amazing wall art, you’ve come to the right place. Tofu, Tempeh and Seitan dishes from around the world. And a fresh organic variety of salads. The Deserts, Ice Creams, Cakes, Pies, Puddings are of course. You might as well call it the best Vegan cafe in Vagator. If you’re looking for a great vegetarian English breakfast in Goa. Then you simply can’t go wrong with Infantaria. The food is spectacular, the restaurant ever so English and the staff unbeatable. The Veg Bebinca here is also a killer and makes for quite a conversation if taken home. 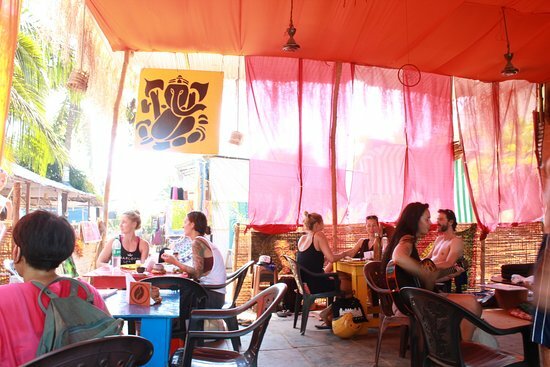 The Bebinca is a reason on its own to visit this vegan cafe in Goa. Cafe Tato is touted as one of the oldest and best vegetarian cafes in Goa and serves up light, lip-smacking North and South Indian snacks. But that’s not really the point here. The real reason you want to visit this Vegan cafe in Goa is for the Masala Dosas. You have our personal assurance that there is no better place to get the best Dosas in Goa. If you are unsure of what to eat, then German bakery in Anjuna has you covered. The waiters here seem to have spent years mastering their vegan cuisine. 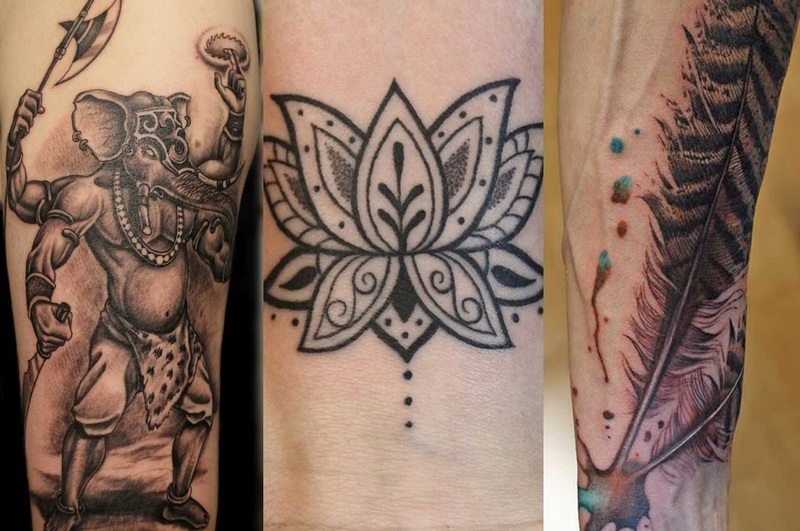 And know exactly what to recommend you based on your liking. Contrary to the name, this vegan cafe in Goa is not just a bakery. They serve a wide variety of vegan dishes including generous servings of tofu. This vegan cafe in Goa also has a counter selling organic foods such as millets, herbs, tea etc which is convenient for people to pick up from on their way out. If you love food in Goa as much as the next guy, be sure to install the Lokaso app for the best articles on food in Goa.